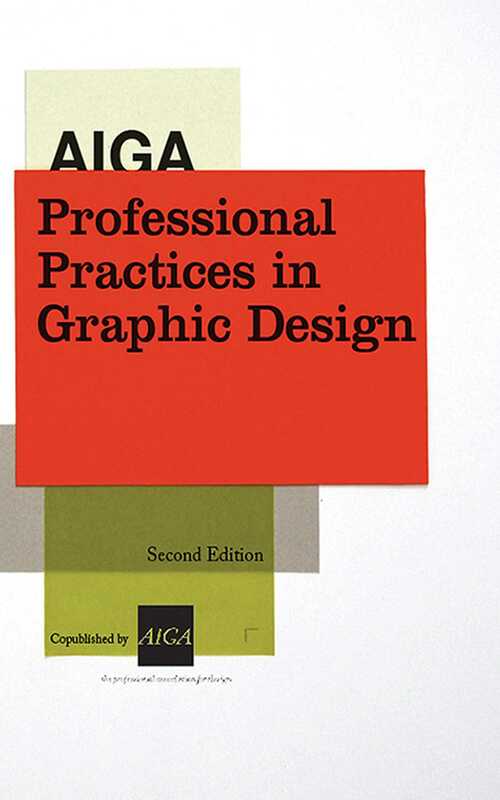 "Provides definitive guidelines on all aspects of the graphic design business."FYI. * Newly revised and expanded version of an industry classic--5,000 sold! * Up-to-the-minute! Includes web, interactive, and green design, new legislation * Each chapter written by an authority on the subject. Here’s the definitive guide to professional business practices in graphic design, now fully revised and updated for the digital age. Up-to-the-minute coverage of web, interactive, and motion graphics; green design; potential repercussions of legislation on Orphan Works; protection of fonts and software; managing creative people; using professional help such as lawyers; and much more. Each in-depth chapter, covering such topics as professional relationships, fees, contracts, managing large projects, copyright and trademark issues, electronic uses, and more, has been written by an authority in the field. The newly revised AIGA Standard Form for Design Services is included for the convenience of readers, along with a complete resources section. No designer should do business without this comprehensive, authoritative book.